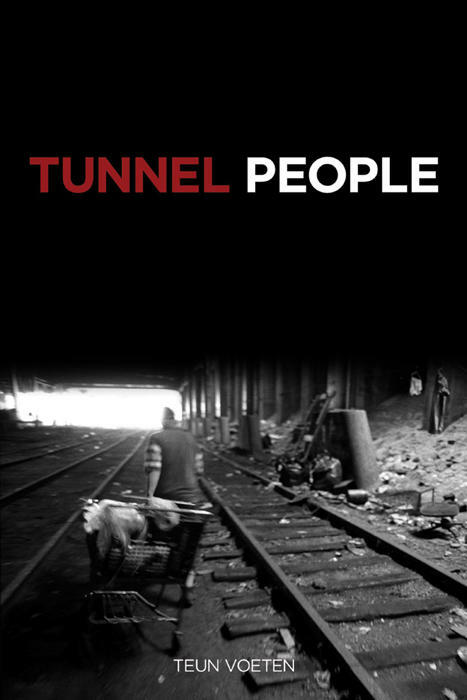 Following the homeless Manhattanites who, in the mid-1990s, chose to start a new life in the tunnel systems of the city, this record tells the stories of a variety of tunnel dwellers from the perspective of an award-winning, European photojournalist who lived and worked with them for 5 months. Photographs and personal accounts detail the struggles and pleasures—including the government’s eviction of the tunnel people and Amtrak’s offering them alternative housing—of Vietnam veterans, macrobiotic hippies, crack addicts, Cuban refugees, convicted killers, computer programmers, philosophical recluses, and criminal runaways. Humorous and compassionate, it also describes what has happened to these individuals 13 years since they’ve left.